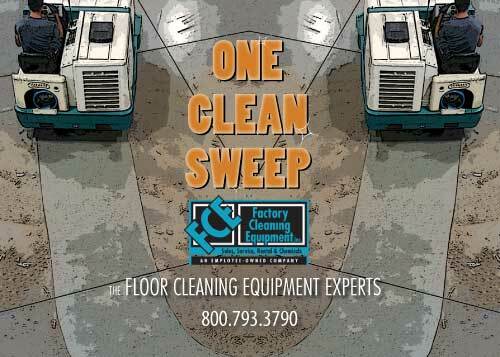 If you would like to receive our once per month informative email (One Clean Sweep) which includes: answers to common questions, how-to videos and ways to save money on your floor cleaning equipment, we welcome you to join our list. We know what it's like to receive junk mail which is why we have worked hard at creating a monthly email that is high in quality and value to our readers. If you are already someone who purchases parts from our online store, this email will definitely benefit you by keeping you up to date with our latest online store promotions. If you are not already an online customer of ours, no worries, we still hope that you benefit from this subscription in some shape or fashioned.